There are some breakthroughs that only come on the other side of fasting. Hear more about the power of fasting in this message by Ed Hoover! From Series: "Fasting for Breakthrough"
Right before Jesus began his public ministry, he fasted and prayed in preparation for all that was to come. As the new year approaches, we too have an opportunity to align ourselves with God's priorities and intercede about the obstacles or next steps in our lives that will only shift with God's help. 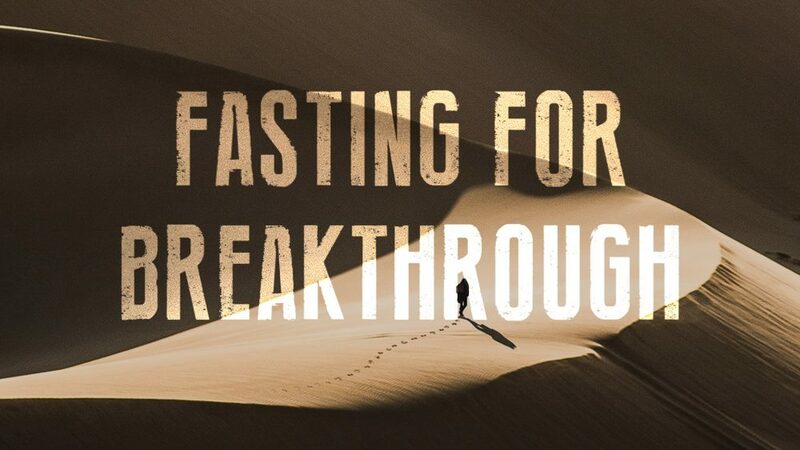 Learn more about the power of fasting in this Sunday's message: Fasting for Breakthrough.